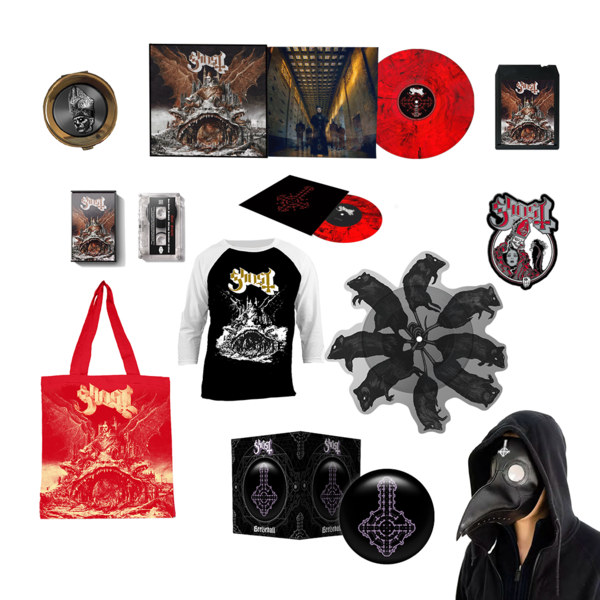 The theatrical Swedish metal outfit GHOST have officially announced their fourth sacred psalm "Prequelle", the follow-up to 2015's "Meliora", is set to be released on June 1st via Loma Vista Recordings, see the pre-order details below. This also marks the inaugural appearance of Cardinal Copia, the band's latest frontman appointed earlier this month. 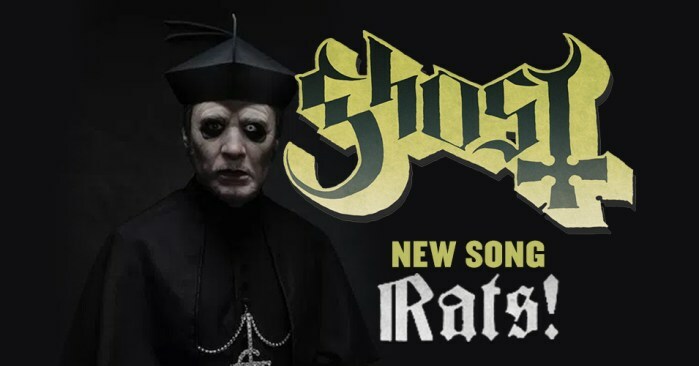 A brand new tune with a Roboshobo-directed music video for "Prequelle's" lead single, "Rats", see it below. The "Prequelles" sinister artwork done by Zbigniew Bielak. 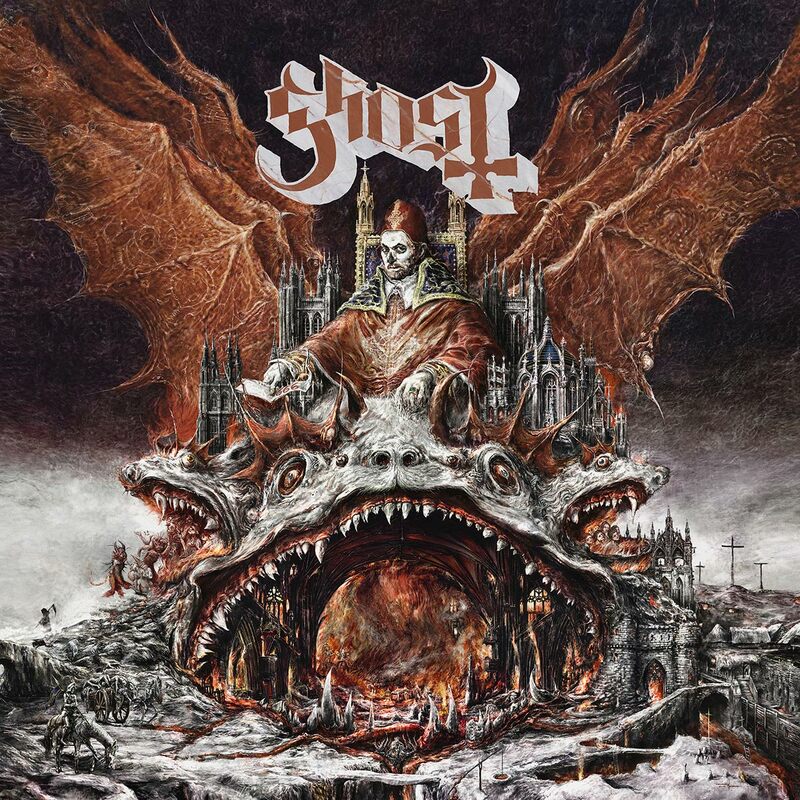 feat two bonus tracks (“It’s A Sin” /“Avalanche”) w/ pullout poster Prequelle Cassette Tape. 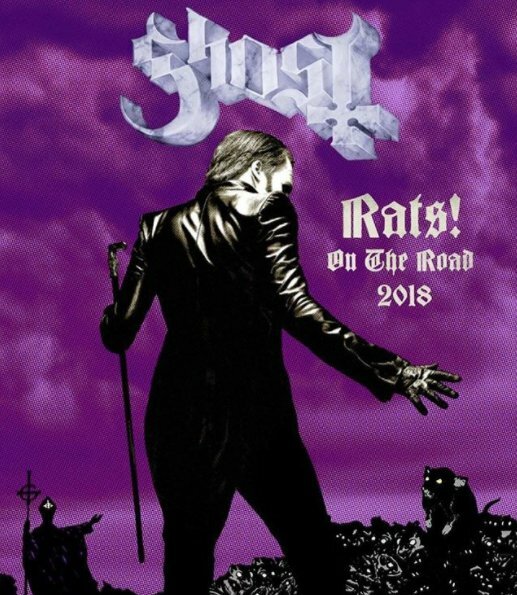 Rats 7” Die Cut Picturedisc. 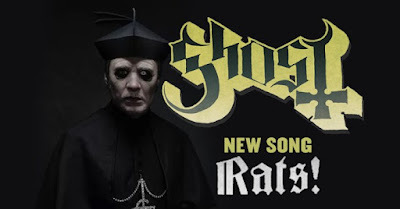 Musical Eucharist Traveler / Pillbox (plays“Rats” clip upon opening). Limited Edition 13x19 Gold Foil Poster on 14lb card stock. There will be some cool colors released in Sweden,.check it out here! Today's tune "Rats", taken from the upcoming fourth sacred psalm "Prequelle". 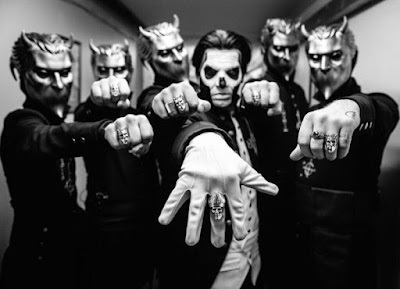 The clip, which nods to everything from Michael Jackson's "Thriller" and Singing in the Rain, sees Cardinal Copia dancing in the streets of a bloody post-apocalyptic urban wasteland. Listen to ”Ghosts - Rats" on Spotify! Ja verkligen, låter väldigt spännande.